The Cincinnati Art Museum is one of several Cincinnati area arts organizations who will commemorate 500 years since Martin Luther issued his 95 theses in 1517, triggering enormous theological, political and cultural changes throughout Europe. 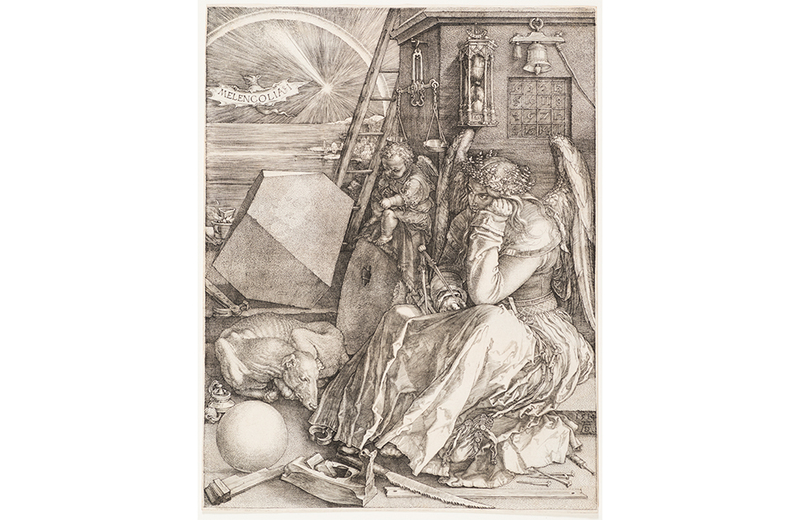 The Age of Reformation and Renaissance follows the development of Dürer’s artistic brilliance from his apprenticeship through the eve of the Reformation. 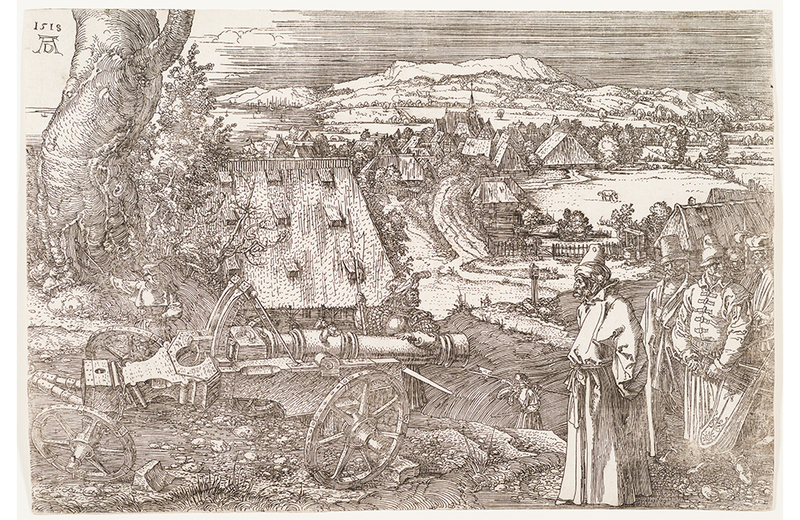 Through Dürer’s works, visitors will experience the artistic, cultural and political changes that lead up to Luther’s defiant act. 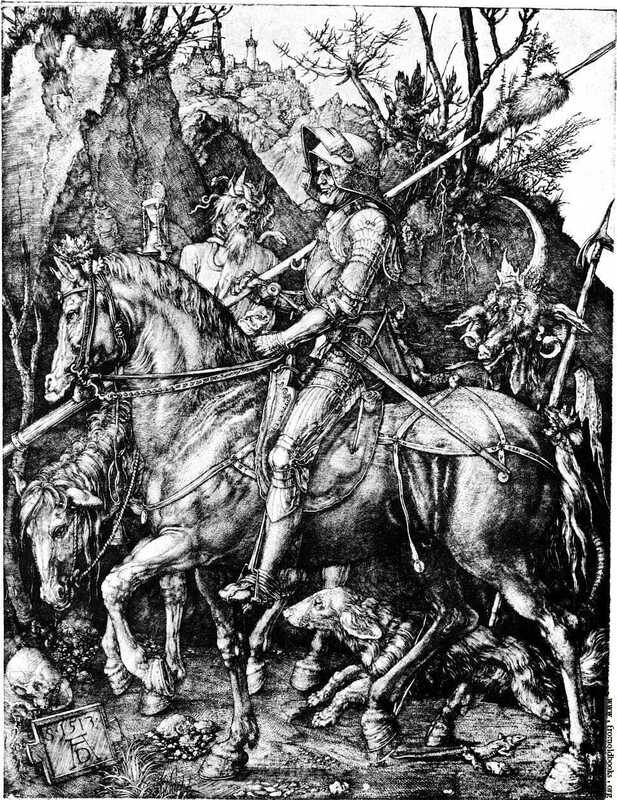 and Knight, Death and the Devil. 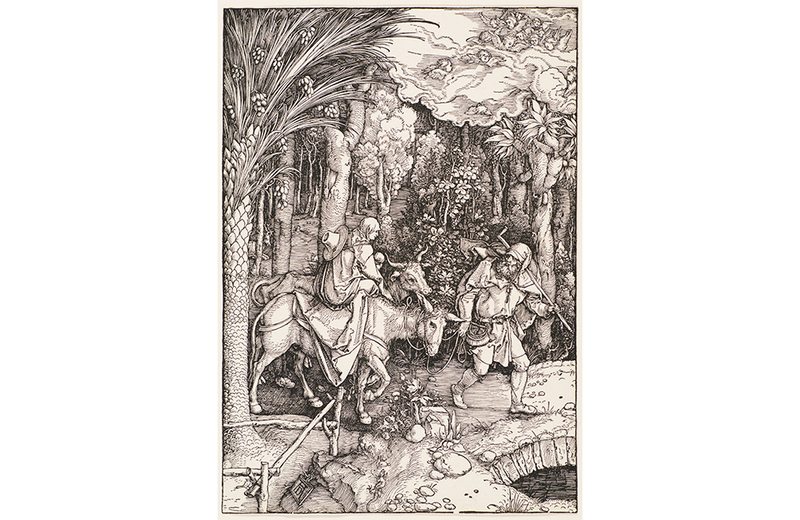 The exhibition features an extensive display of works from Cincinnati Art Museum’s permanent collection, plus works on loan from other museums and collectors, totaling more than 140 pieces by Dürer and his contemporaries.